What Pin Xiang Bah Kut Teh (品香肉骨茶) has offered is Type 1: Herbal Soup with Light Soy Sauce, served on either small bowl or claypot. 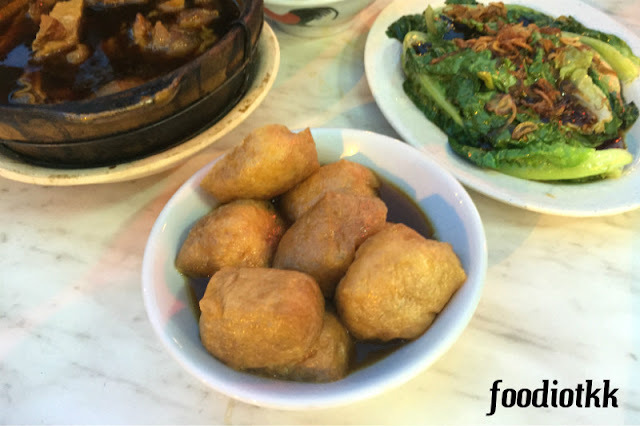 Located at Warisan Square Kota Kinabalu, Pin Xiang has gained a numbers of regular customers. 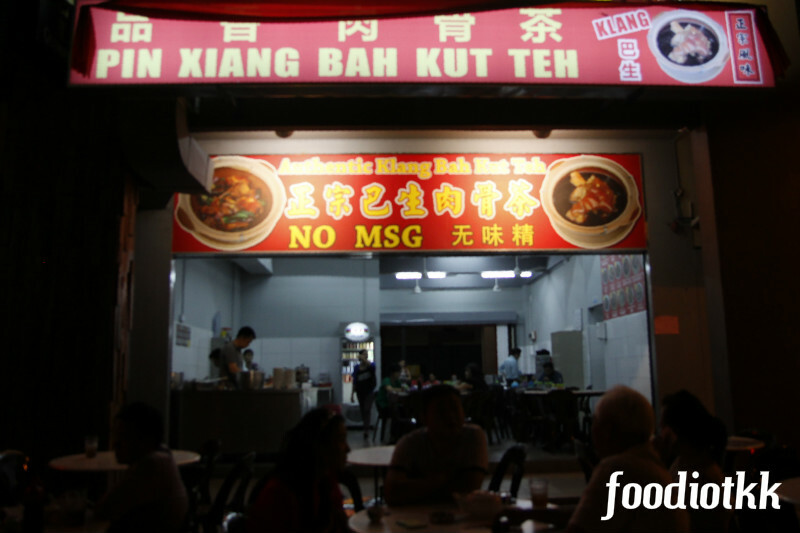 I believed they were all impressed by the authentic Klang style Bah Kut Teh Pin Xiang can offer. 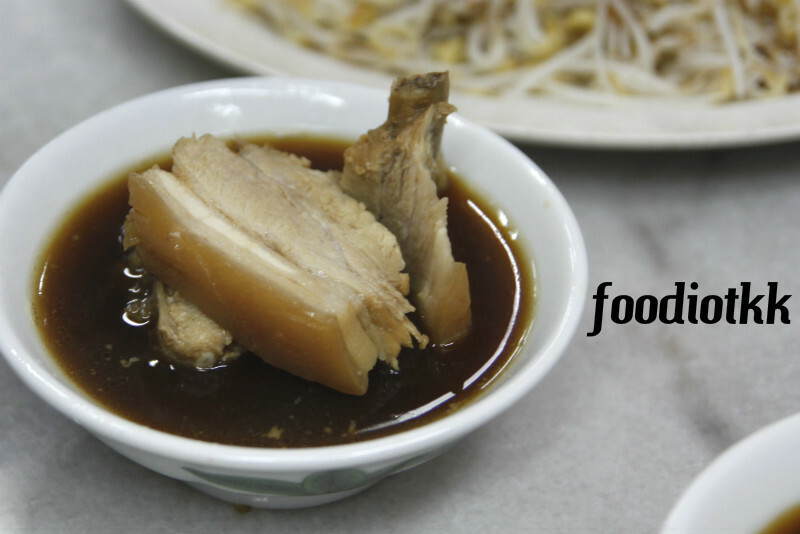 Ah Tat comes from the hometown of Bah Kut Teh -- Klang in Selangor. 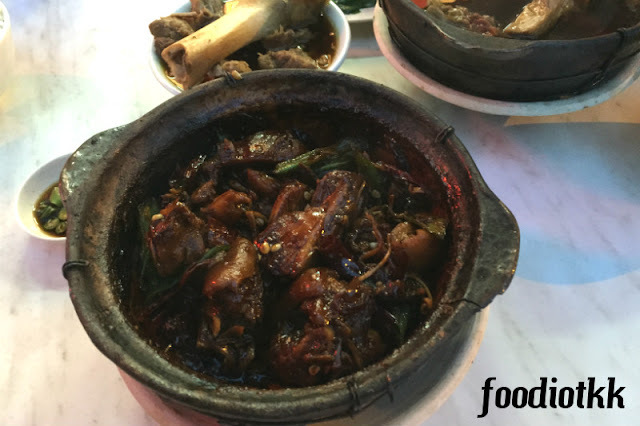 His Father, Mr. Lim, is a butcher who supplies fresh pork meat to some Bah Kut Teh stalls in Klang. 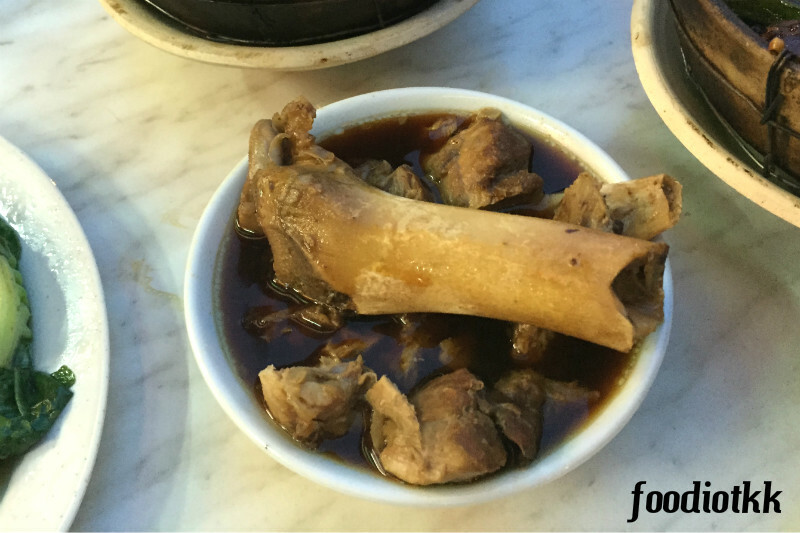 Since small, Ah Tat was already helping his father, to deliver the fresh meat to their clients, sometime they have to help out in the Bah Kut Teh shop when their clients were busy. I will pay you when I am free. I assumed this was one of the regular tag lines the father and son always heard. 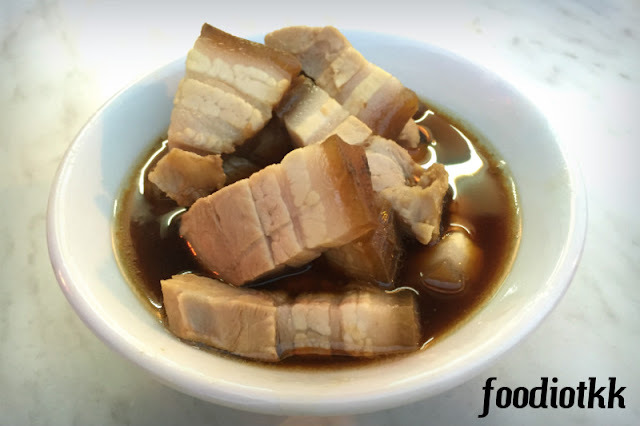 They ended up with helping up in the kitchen - cutting the meat accordingly, cleaning the innards, and cooking Bah Kut Teh while waiting for their payment. This is how Ah Tat and his father learnt to cook Bah Kut Teh. 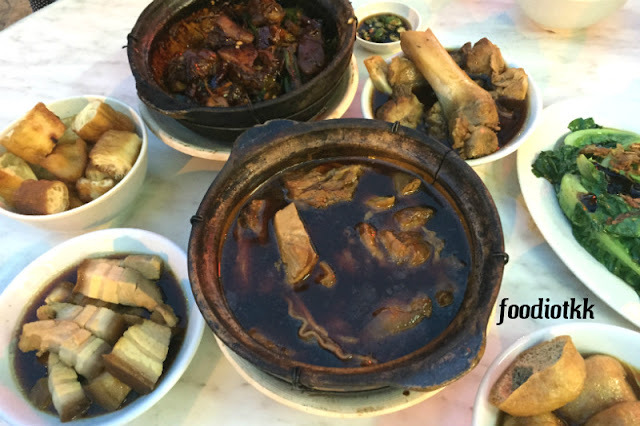 However, authenticity isn't something that can be achieved with weight and procedure: it has to be live in one-self, like Ah Tat, a boy who grown up in the hometown of Bah Kut Teh, who see, smell and eat Bah Kut Teh almost everyday for the past 20 over years. (Back) Yao Zhar Guai - slightly soak in the hot soup and eat with rice, yummy!!! knowledge. 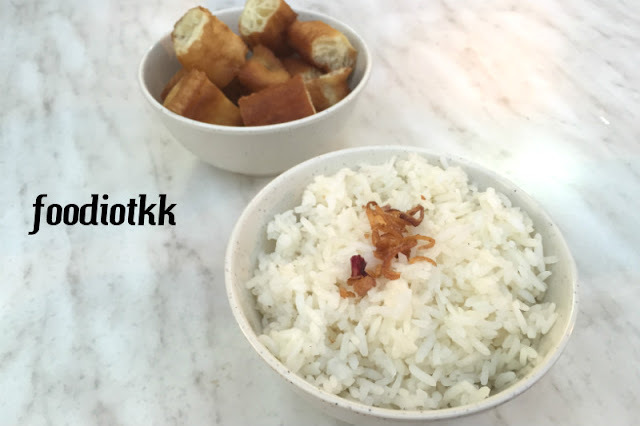 I like it a lot.